More about iittala Toikka Lagoon Kiwi Egg Only 50 of this very rare egg are in existance. 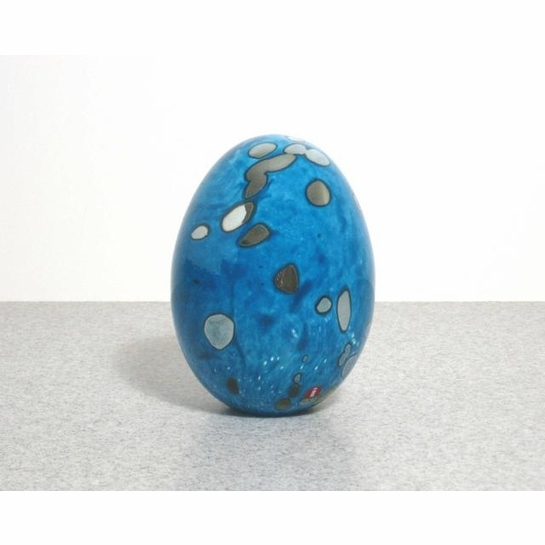 The iittala Toikka Lagoon Kiwi Egg was made for the 30th Aniversary of Bird by Toikka in 2002. 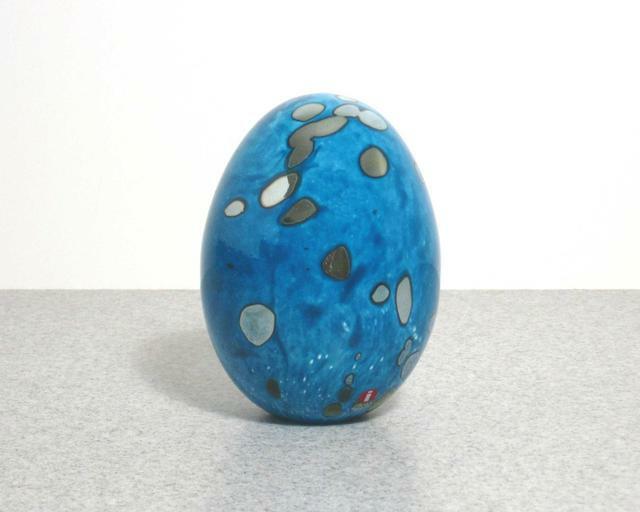 It is bright turquoise blue with lustrous spots. Each is signed Oiva Toikka Nuutaj�rvi Notsj� and numbered.